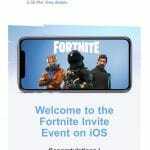 Fortnite Invite Event on iOS codes are starting to be sent out! 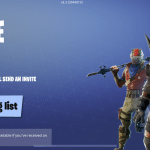 Check your email for your code. 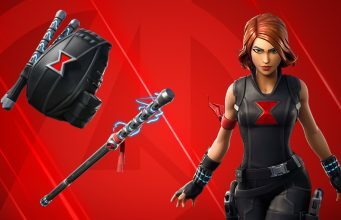 Epic says today is just the first wave and more codes will be sent out regularly over time. 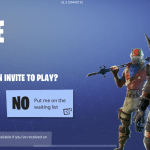 The app has now appeared on the iOS App Store and can be downloaded by anyone HERE. The app size varies by which iOS device you have. 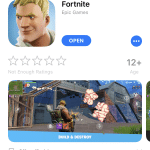 Even though everyone can download the app on the App Store, you cannot actually play it. 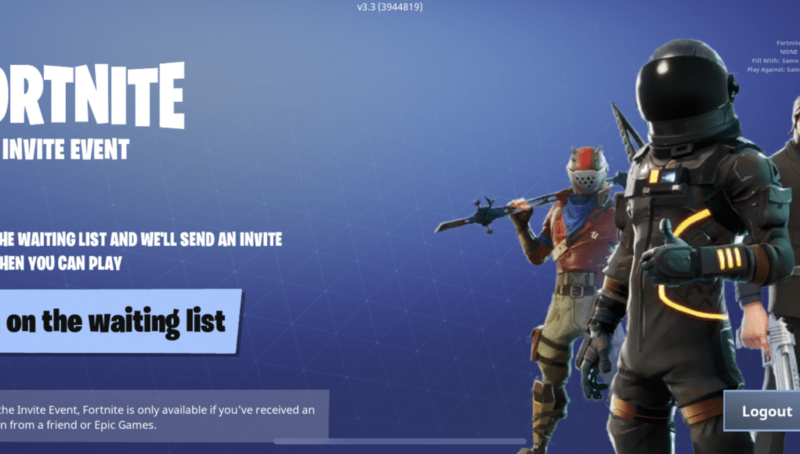 The game asks you to log in to your Epic Games account to verify you received and redeemed an invite-event code. 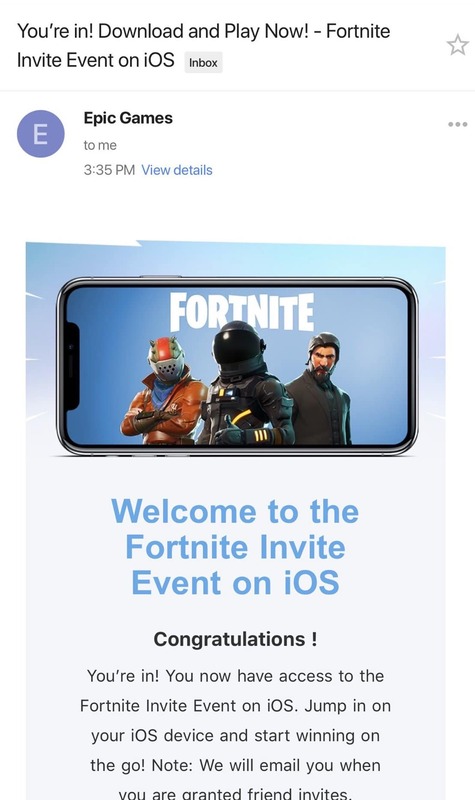 The app is available on the iOS store, but you do need an invite to play it — even after you have downloaded the app itself.